What sound does a ghost make when it's trying to talk? 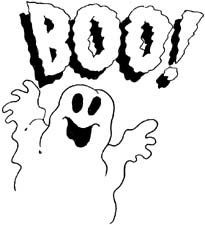 Well, when we're discussing onomatopoeia, the sound and the word is boo. Onomatopoeia is the formation of a word from a sound associated with it (like crunchy or sizzle, for example). what to say when something scares you. You'll be glad you did.